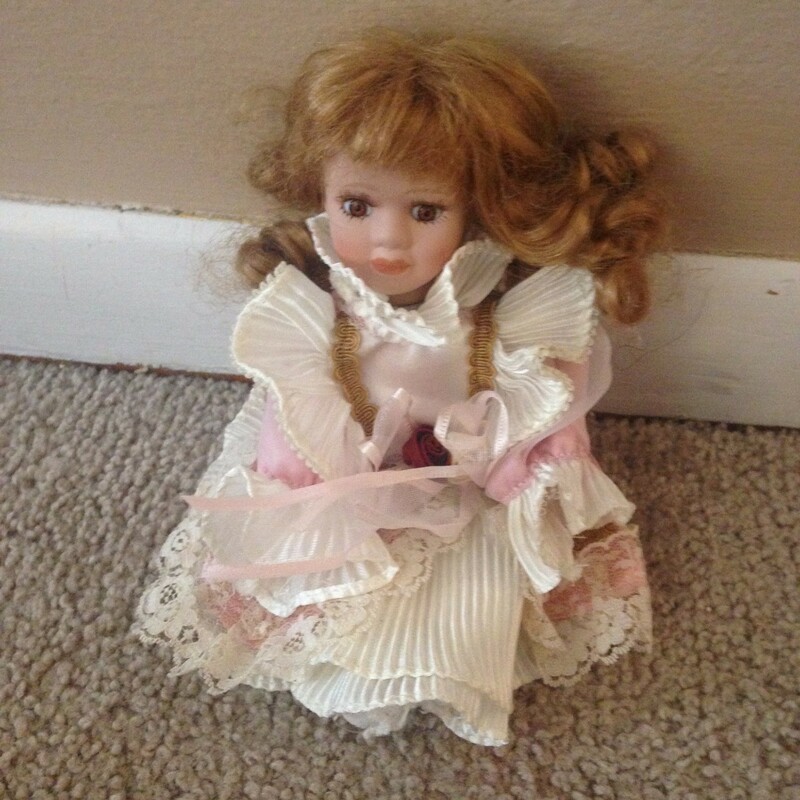 The doll doesn't have any information written on it, but is about 7 inches tall. I am trying to find out who it is by and other information on it. I am trying to sell my dolls and to do that I need this information. I await your answer patiently. Unfortunately I don't believe you can get much for it. The market for dolls is glutted, and this one doesn't seem to have a box.